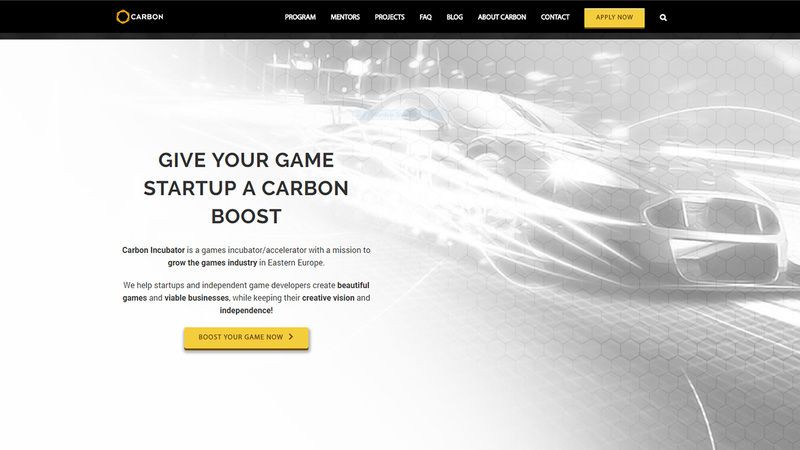 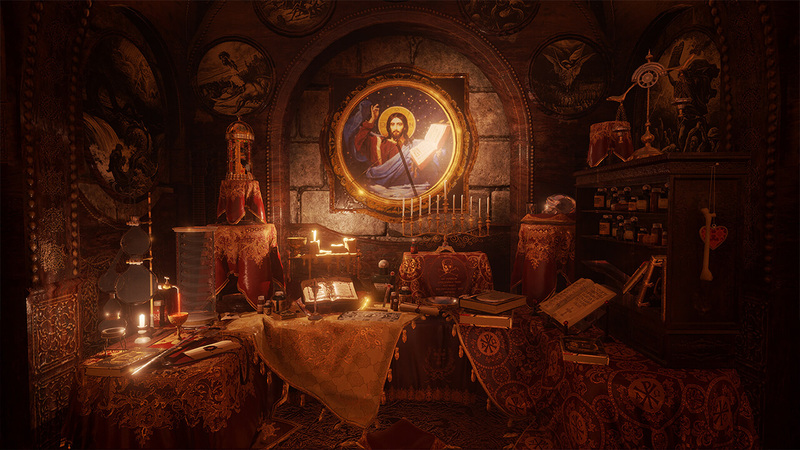 Carbon Incubator is a games incubator/accelerator, with a mission to grow the games industry in Eastern Europe, by helping local independent developers craft beautiful games and build a viable business. 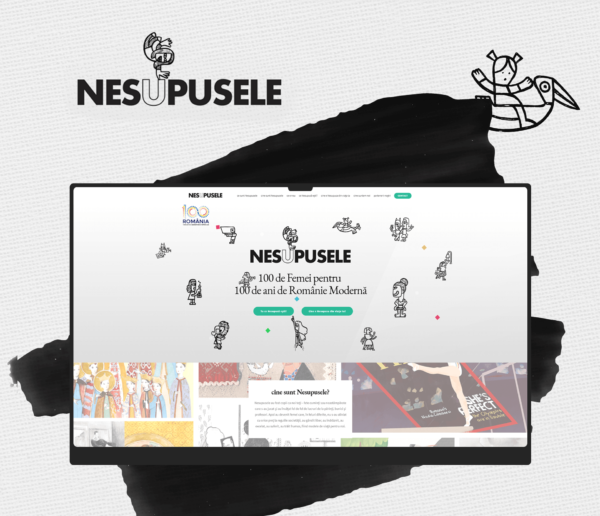 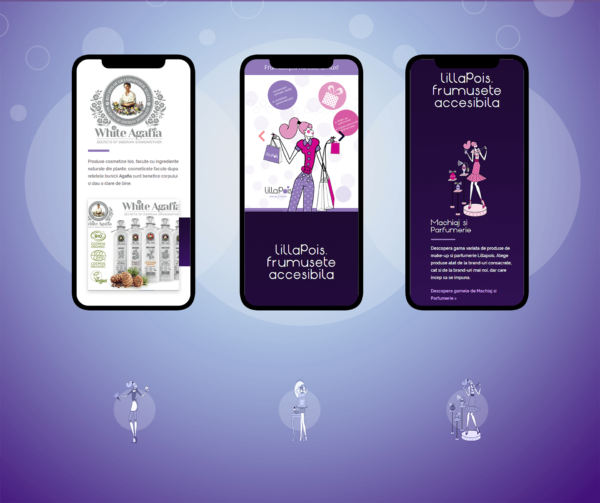 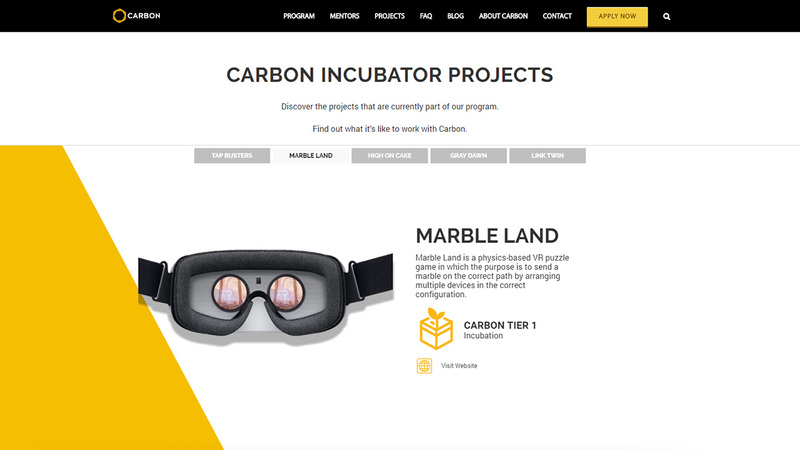 The team at Carbon Incubator hired us to design and develop their website. 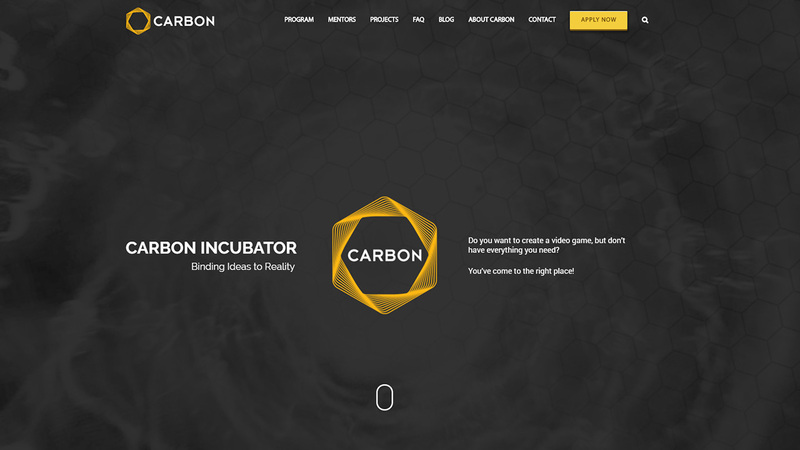 We developed Carbon Incubator’s website on a simple premise: Objectives first. 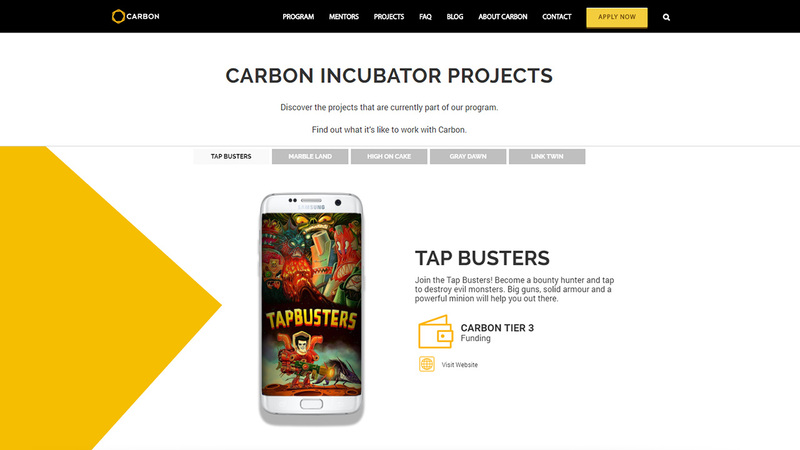 Focus on the games in the incubator and the functionality – driving developers to apply to the Carbon Incubation Program. 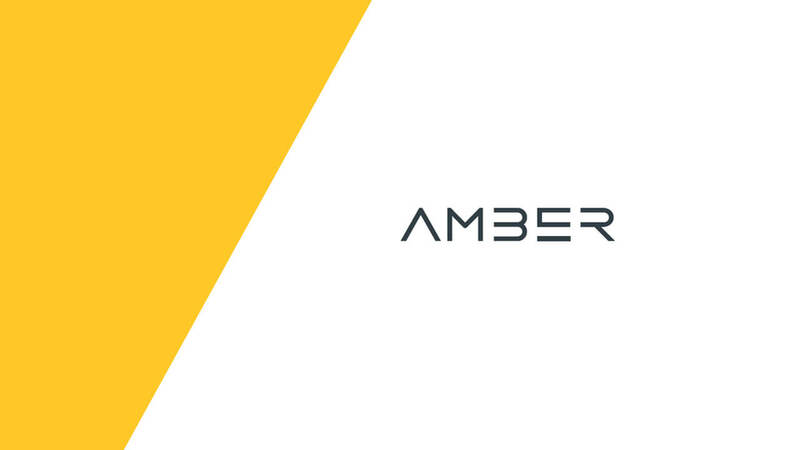 That led us to a simple but effective design, using the cues we had created before in the Carbon Branding process.